Tuesday’s ad is for Birra Verona, from the early 1900s, I think. From the late 1800s until the 1940s, poster art really came into its own, and in Europe a lot of really cool posters, many of them for breweries, were produced. 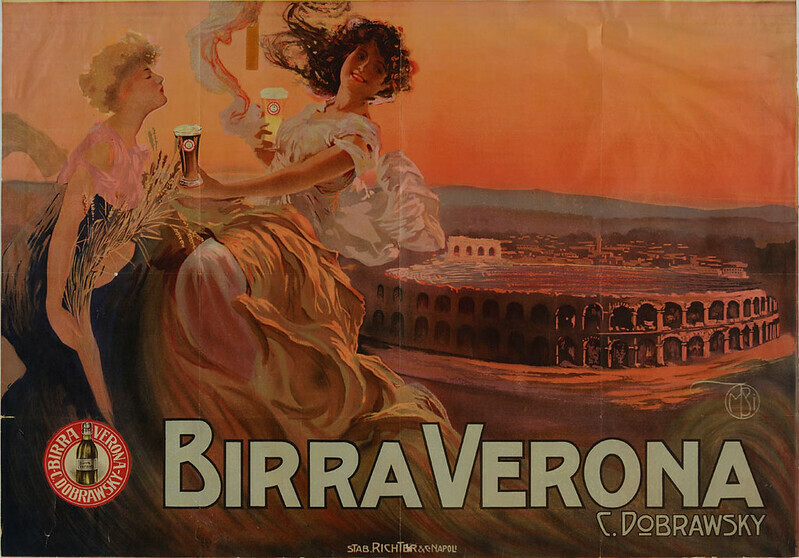 This poster is for C. Dobrawsky Birra Verona, or beers of Verona, Italy. As far as I can tell, Carlo Dobrawsky owned a brewery in Verona which operated under that name from 1912-1923. Today is the birthday of Frank Ibert (January 15, 1859-January 15, 1911). He was born in Brooklyn, New York. 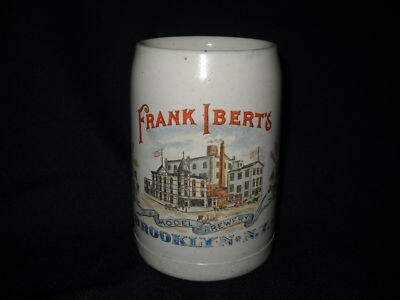 His first brewery, founded in 1880, was the Joseph Eppig & Frank Ibert Brewery in Brooklyn. 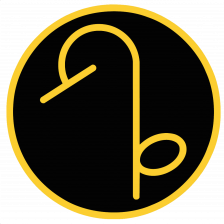 The following year, he left the brewery to his partner, allowing himself to be bought out, and founded his own brewery nearby, which he called the Frank Ebert Brewery. It opened in 1891, but was closed by prohibition in 1914. Some accounts suggest it may have opened earlier, and it does make sense that he wouldn’t have waited ten years to open another brewery. 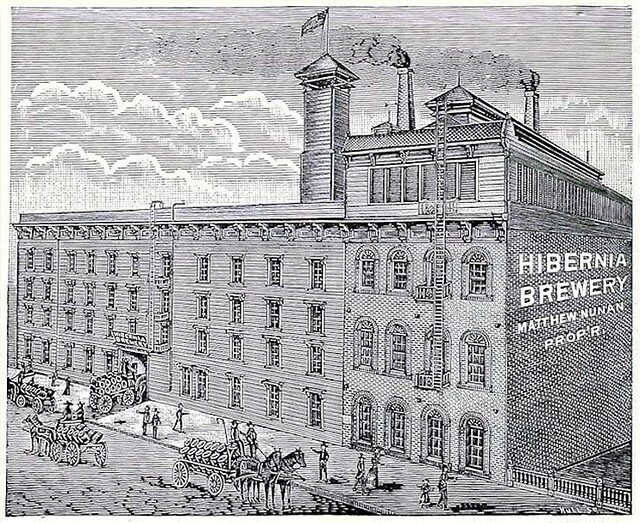 The Frank Ibert Brewery circa 1898-1900, although another source says it’s from 1902. 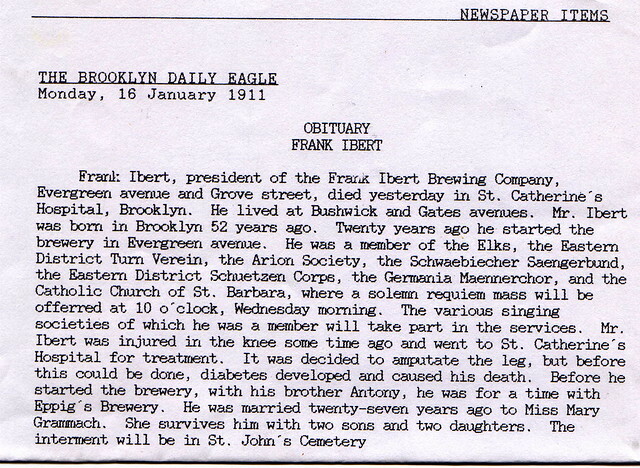 Evergreen Avenue, Linden Street and Grove Street Frank IBERT Brewing Company formed in the late 1880s. The brick building that housed the Brewery itself, would be to the left of the horses. Valentine HOFMANN was the proprietor of the HOFMANN Cafe, as seen to the right of the horses, behind the people in the photo. (Valentine HOFMANN, Frank IBERT and their children.) Frank IBERT and Valentine HOFMANN were brother-in-laws. There was a passage way between the Brewery and the Cafe. The IBERT’S who was the brewmeister’s home was at 404 Evergreen Ave, right above the HOFMANN Cafe. They lived for a time on the upper floor and the HOFMANN family below. With the death of Frank IBERT in 1920s, the Brewery was sold to a son-in-law of HOFMANNS’, Frank WINTERRATH. 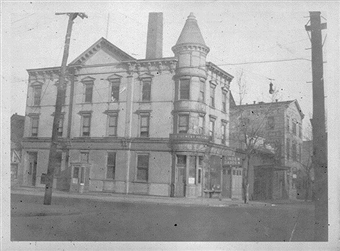 (He married Valentine’s oldest daughter Margaret in 1907 in St. Barbara’s RC Church) WINTERRATH tried to make a go of the Cafe changing the name to “Linden Gardens.” With prohibition around the corner it did not stay in business for long, even after a go at as a speakeasy. The building was destroyed by fire in the late 1950s, leaving an empty lot where the Cafe & home once. Valentine went into the liquor business and became the co-owner with his brother-in-law Frank IBERT. (Margaretha’s sister, Mary Grammich married Frank Ibert). The Frank IBERT Brewing Company and HOFMANN Cafe. It was located on the corner of Evergreen,Linden and Grove, in Brooklyn. The top 2 floors were apartments. 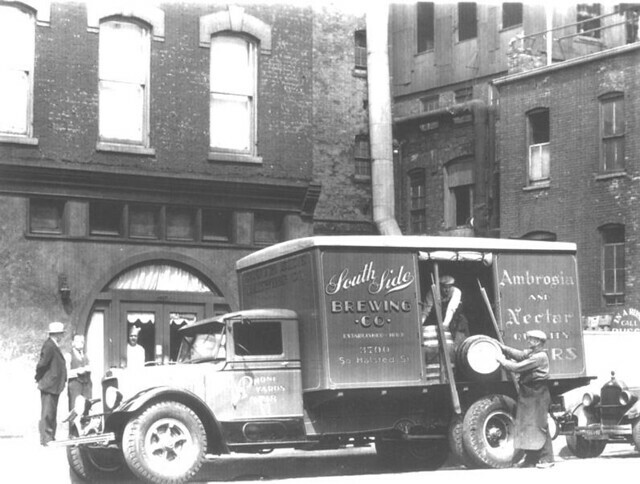 After Prohibition went into effect the brewery no longer produced beer but it did continue in the food end, becoming “The Linden Gardens” The building remained in the family until the 1950’s when it was destroyed by fire. In 1902, Frank also patented a beer cooler. Today is not the birthday of Anthony Durkin (1831-January 15, 1868), but instead the day he died in 1868. Before the mid-1800s, record-keeping was spotty at best and only the well-heeled and royal consistently kept birth records. Durkin was born in Ireland, in County Mayo. He made his way to San Francisco, California as a young man, in the 1850s. 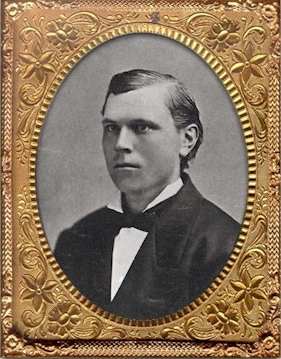 Durbin at 25, in 1857. 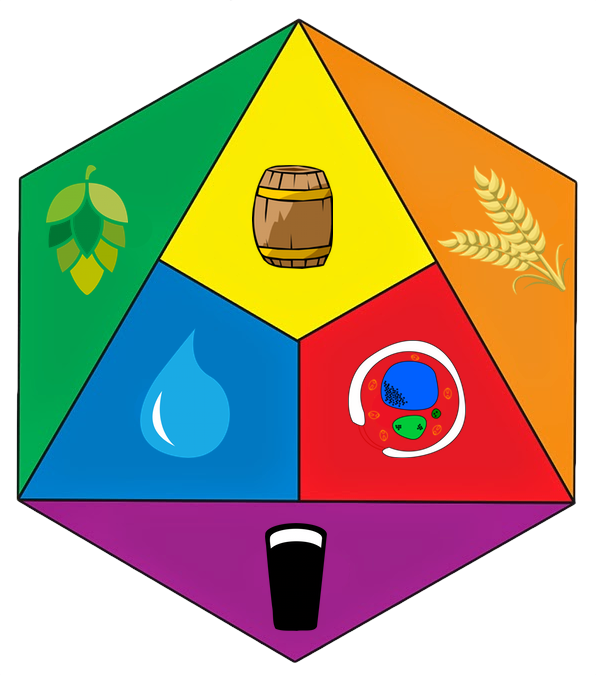 There’s not too much I could find about him, apart from this overview, from Brewery Gems. 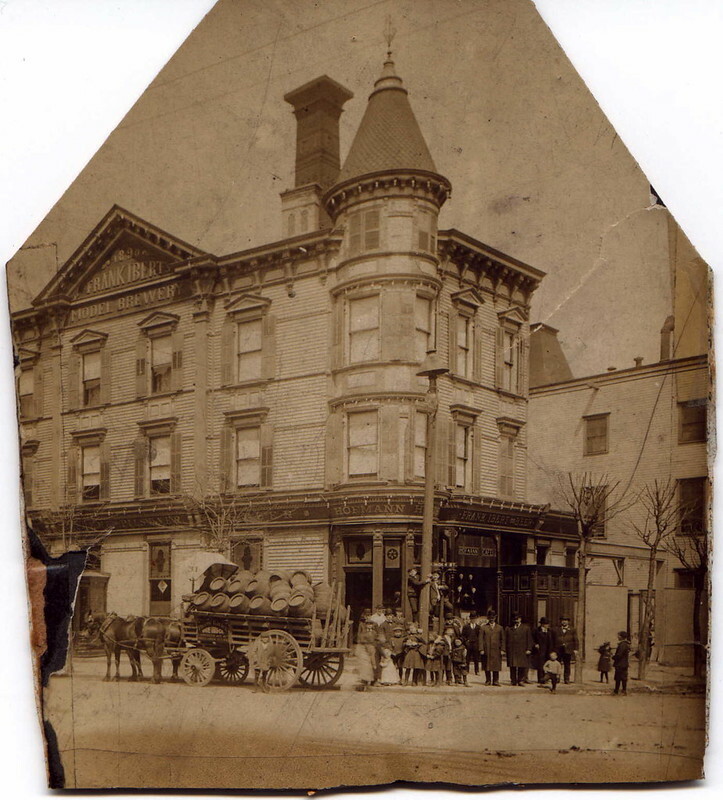 In 1860, he established A. Durkin & Company, at 608-610 Mission St., for the purposes of brewing ale and porter. His two partners in the company were Charles M. Armstrong, a 35 year old Irish immigrant, and a German immigrant, Louis Luhden. In naming the brewery Anthony simply referenced its location, thus the Mission Street Brewery. In spite of this tragic accident the business experienced steady growth and in 1863, in addition to its ale and porter, the brewery began producing lager beer. This wasn’t lager in the traditional sense, but a lager peculiar to the San Francisco area called steam beer. It was made without refrigeration but with a bottom fermenting yeast. Another steam beer producer, and major competitor, was a company that also took their name from their location, the Broadway Brewery. 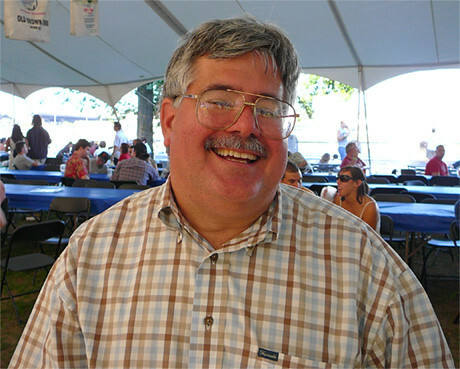 As a consequence of the accident, Anthony sold his interest in the brewery to his partner, the month after the incident. 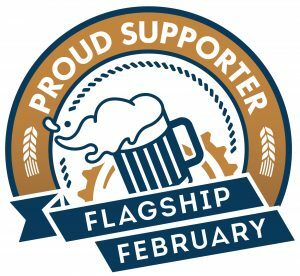 Today is the birthday of Jaime Jurado, who for many years was the Director of Brewing Operations for the Gambrinus Company, which included several beer brands and breweries, such as Shiner, BridgePort, Pete’s Wicked and Trumer. A couple of years ago, he moved to Pennsylvania, where he was the brewmaster at Susquehanna Brewing Co. in Pittston, but more recently he moved back south, this time to Louisiana, where for five years he was the Director of Brewing Operations at Abita Brewing. About a year ago, he struck out on his own, and his doing brewery consulting. Jaime’s an incredibly talented brewer. More importantly, Jaime is one of the nicest people I know in the business. Join me wishing Jaime a very happy birthday. A blushing Jamie at OBF in 2006. 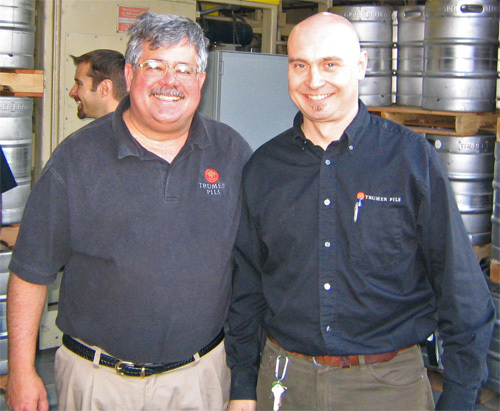 Jamie with Lars Larson, brewmaster of Trumer Brauerei, at the Celebrator 18th anniversary party. 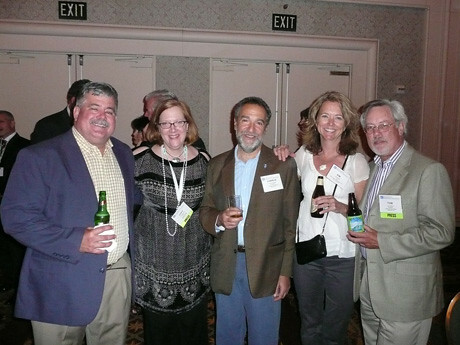 Jamie (far left) with some NBWA luminaries at the 2008 NBWA welcome reception. From left, Jamie, Lucy Saunders (the Beer Cook), Charlie Papazian (President of the Brewers Association), Kim Jordan (from New Belgium Brewing) and Tom Dalldorf (from the Celebrator Beer News). 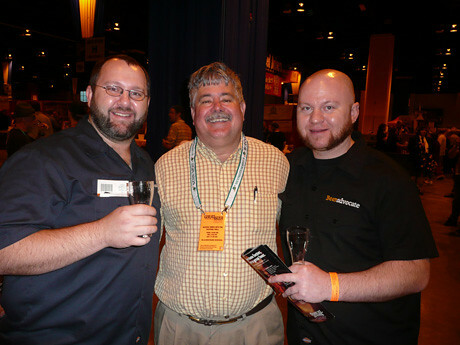 Jamie with Todd and Jason Alström, founder of Beer Advocate, at the 2008 GABF. Today is the birthday of German-born Joseph Junk (January 15, 1841-1887) who emigrated to the U.S. in 1868, and in 1883 opened the eponymous Joseph Junk Brewery in Chicago, Illinois. Unfortunately, he died just a few years later, in 1887, and his widow, Magdalena Junk, took over management of the brewery, renaming it Junk’s Brewery and then the Jos. Junk Brewery, which it remained until 1909. 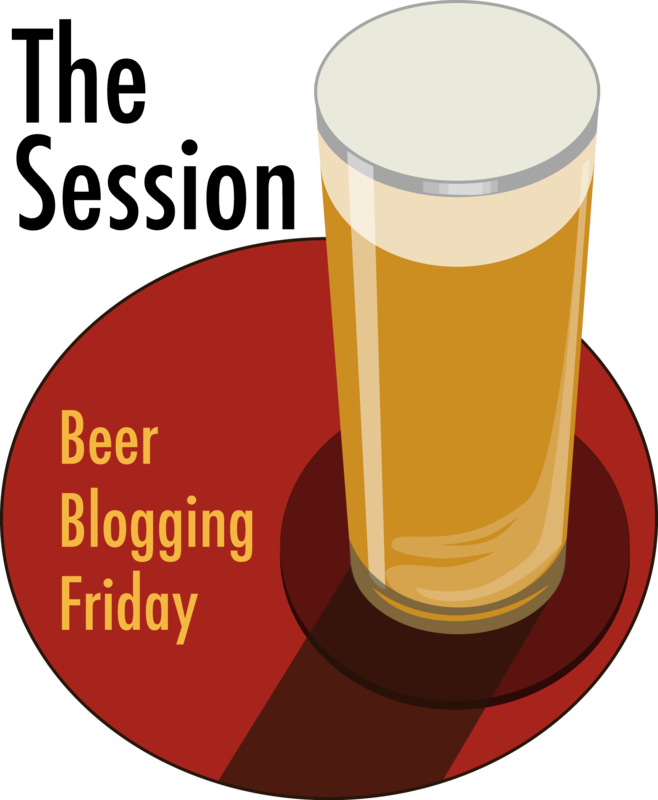 She increased production from around 4,000 barrels to 45,000 barrels of lager beer. 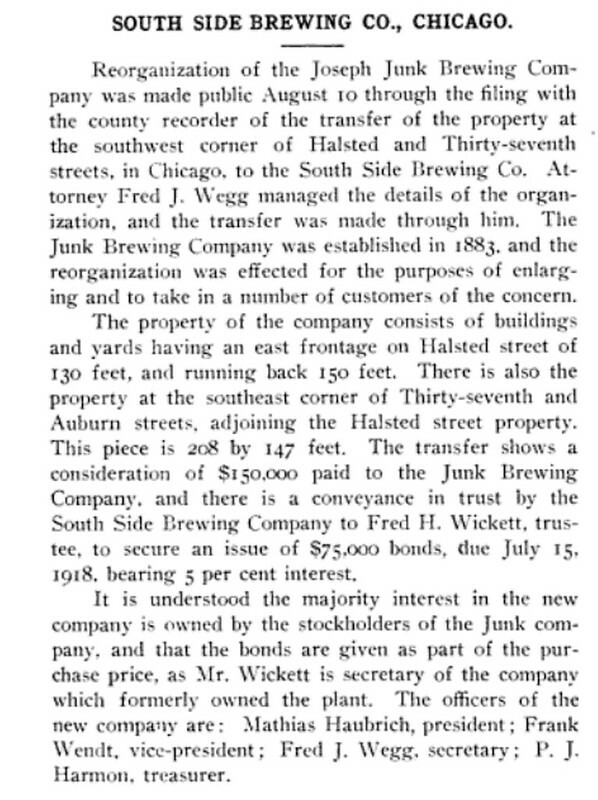 Here’s a short article from the Western Brewer (Brewer’s Journal) from August 1909 reporting on the transition from Jos. Junk to South Side Brewing. I was unable to find any photos of any of the Junk family, and in fact very little of anything, which I guess makes sense since they were the Junk Brewery, or some variation, for a relatively short time a very long time ago. Here’s what I did find. This is a South Side delivery truck taken around 1936. 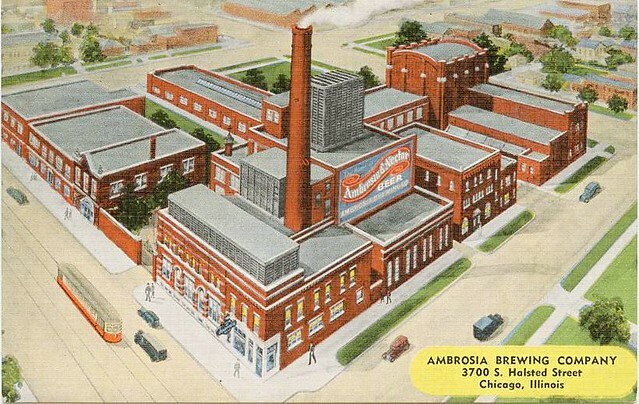 The website where I found this claims it was from 1930, but American Breweries II states that it wasn’t called Ambrosia Brewing until 1937, so it’s probably from the late 1930s at the earliest. 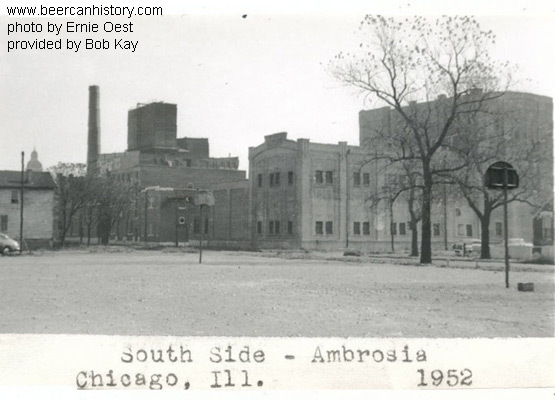 But another source says it’s from the 1950s, and indeed it as known as Ambrosia through 1959, so that’s perhaps more likely given the look of the postcard. This is in the collection of the Chicago History Museum, but they appear to have no idea when it was taken. 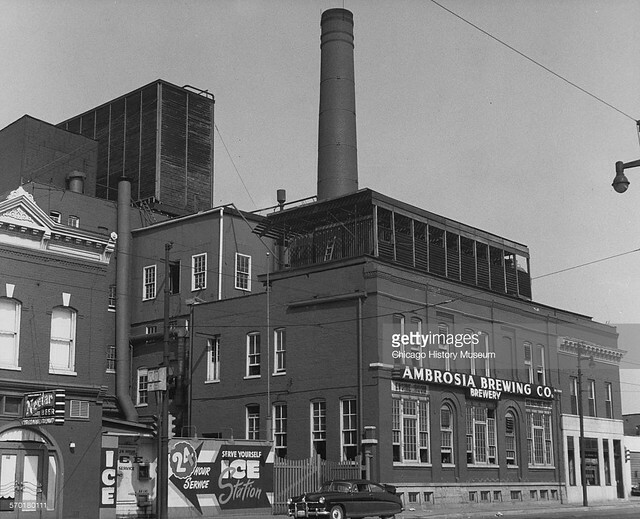 This is the brewery around 1952, taken by Ernie Oest and featured at beer can history. But by far, this is the most interesting bit of history on Joseph Junk I turned up. This is a newspaper article from the Chicago Tribune for March 29, 1902. It concerns what I can only assume is Joe and Magdalena’s son, since they refer to him as a “young man” and “member of the Chicago Brewery” rather then saying “owner.” Seems the young man went on a bender in San Francisco and ended up marrying some floozy he’d just met. But here’s the best bit. “The trouble began when the young man’s family learned that Lottie (is that not a floozy’s name?) had done a song-and-dance turn in abbreviated skirts.” Oh, the horror. It sounds like they could live with or tolerate the “song-and dance turn,” but not, I repeat not, if there were “abbreviated skirts” involved. That was the deal breaker, so they sent him off on “a Southern tour” and her packing back to Frisco, eventually settling on a payoff on $10,000, which in today’s money is over a quarter-million dollars, or roughly $276,150. It must have been the talk of polite society for months afterwards, bringing shame down on the Junk family. 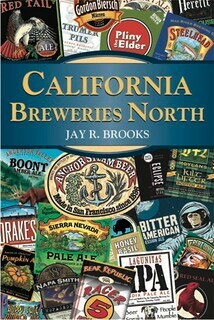 Please consider purchasing my latest book, California Breweries North, available from Amazon, or ask for it at your local bookstore.